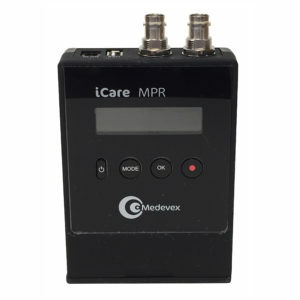 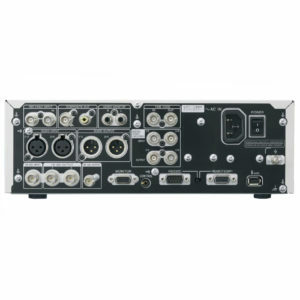 Medevex Orion SD Recorder - SST Group Inc.
• More detailed captures thanks to higher quality video images compressed in MPEG-2 with DVD-Video Quality. 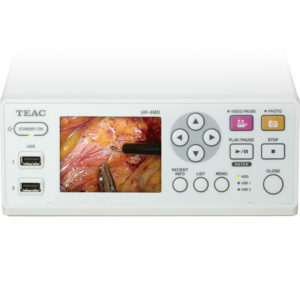 • High Quality and detailed videos as well as Still Frames will allow you analyze outside the Operating Room the recorded interventions for communication and/or teaching purposes. 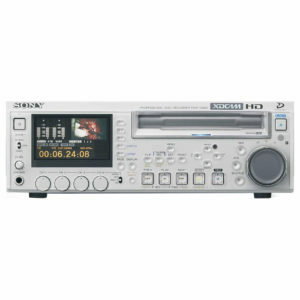 • Orion is easy to use thanks to its intuitive Front Panel features with standard Play, Record, Capture and Pause buttons. 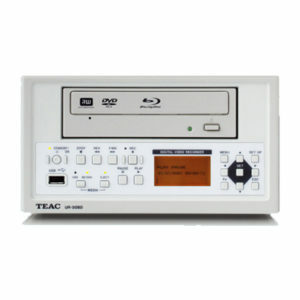 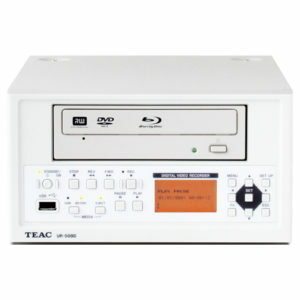 • Orion Supports the rewritable DVD-Video mode which allows you to use standard DVD+RW discs. 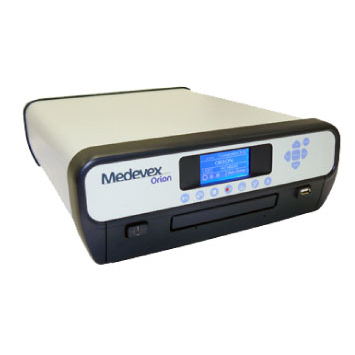 • Orion is built around a Robust Chassis with Medical Grade Power supply, designed for intensive usage in Medical Environment. 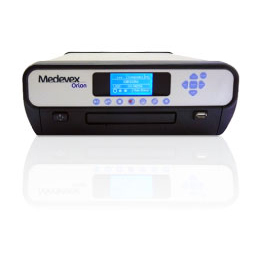 Orion SD saves and stores your Digital Video as well as your Still Frame Captures of procedures on DVD-Video and on USB devices. 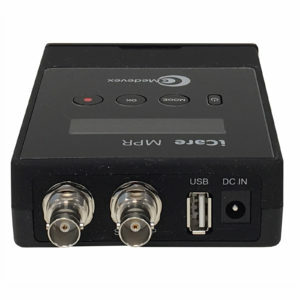 Choose to record on any USB device OR directly onto standard DVD+RW discs. 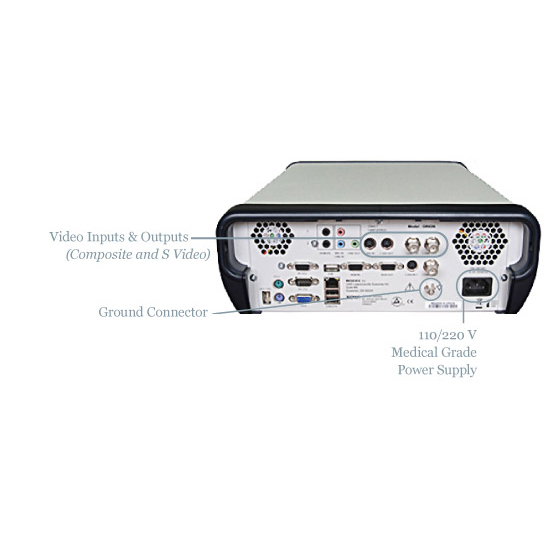 Shoot both high-quality video as well as capture still frames with ease. 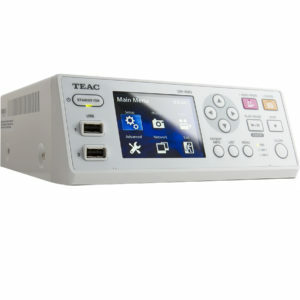 Familiar play, record, capture, pause make it incredibly easy to use.